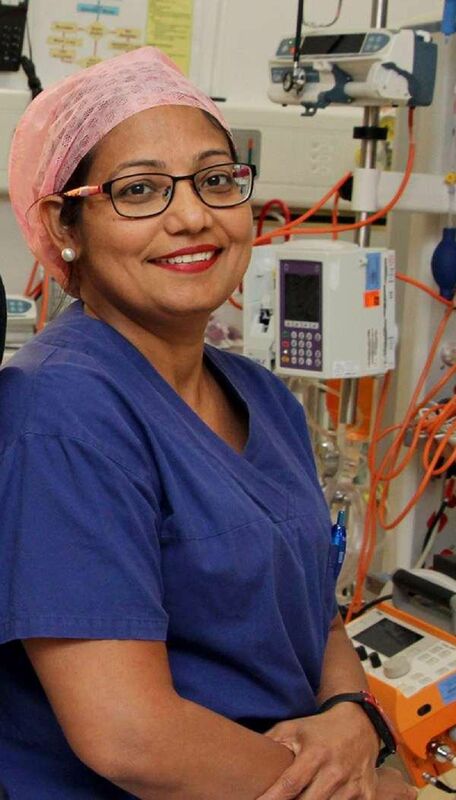 Dr Vineeta Singh is a specialist Breast Surgeon of Royal Australasian College of Surgeons. She is also Head of Department Surgery, Armadale Health Services and Executive Head of Breast Unit at Royal Perth Hospital. She has gained more than 15 years of experience in managing breast diseases both benign and cancer by working overseas and in Australia. After MBBS, she trained in General Surgery and obtained Masters in General Surgery with Thesis work. She underwent further training and obtained Fellowship of Royal Australasian College of Surgeons (FRACS). She also did post fellowship training in Oncoplastic breast surgery with Breast surgANZ Australia at Royal Perth Hospital, Perth. She has gained extensive experience in the management of acute general surgical emergencies, elective general surgery, both open and Laparoscopic, and excellent experience in Breast oncology and Oncoplastic breast surgery. In addition to clinical work she is interested in breast cancer research and surgical education. She believes in importance of forming strong patient surgeon bond with effective communication, this often helps to reduce psychological stress from cancer diagnosis. •	Breast cancer treatment: Surgery in collaboration with Multidisciplinary team. 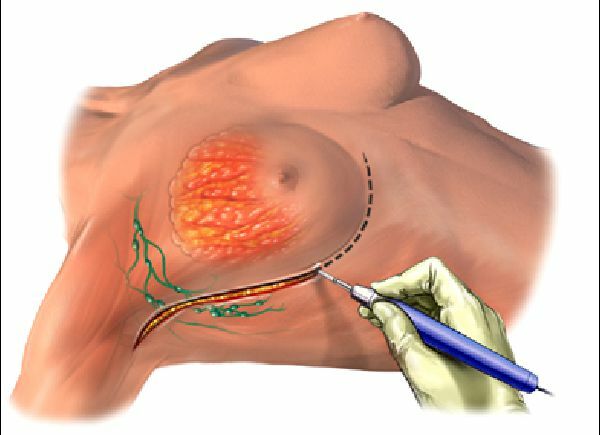 • Oncoplastic breast surgery: re-shaping of breast after excision of cancer. 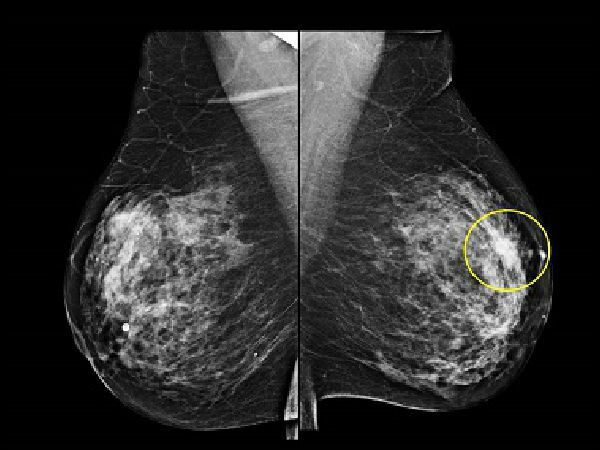 • Benign breast diseases: breast cysts, fibroadenoma, mastalgia etc. • High risk cases: assessment and advice on high risk family history. 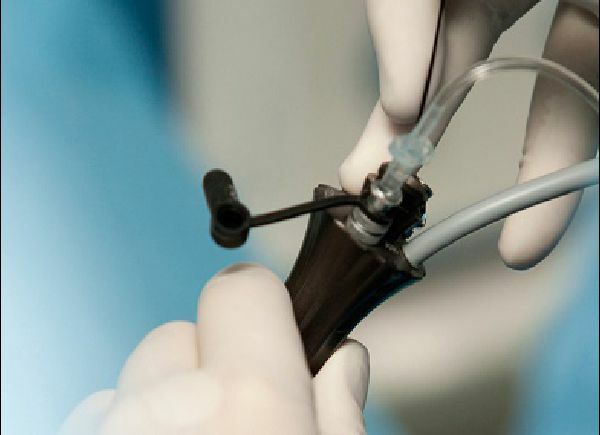 • Male breast enlargement: assessment and surgery for Gynaecomastia. •	Breast reconstruction: Implant and autologous tissue with Plastic surgery team. Thanks for filling out appointment form!